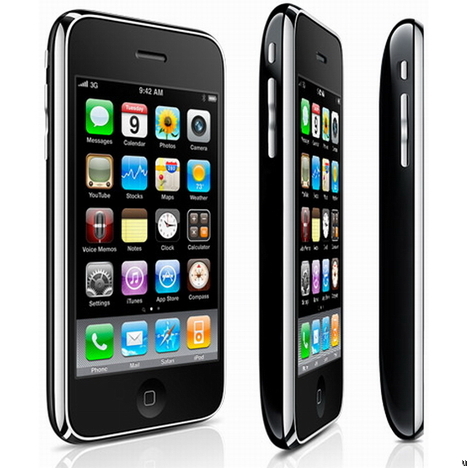 Chances are, even if you own an iPhone 4, your jaw dropped when you saw Apple promoting their iPhone 3GS for a mere $49. According to a report by AppleInsider, Apple enthusiasts dropped more than just their jaws this April — Apple’s last generation iPhone outsold multiple Android phones across several networks, including the Motorola Atrix and the HTC Inspire. AppleInsider cited a report from one of the Canaccord Genuity technology analysts, Michael Walkley. Walkley reportedly wrote to both current and potential investors regarding April retail numbers. Interestingly, our April checks indicated continued strong demand for the iPhone 3GS at AT&T and iPad 1 at Verizon, as these older generation products with reduced prices often outsold new Android products. 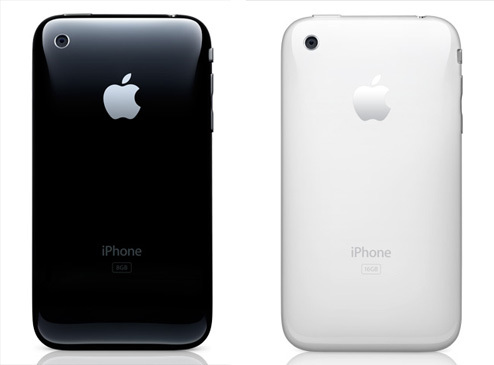 Besides the outstanding price, it probably doesn’t hurt that Apple’s 3GS has established itself as the best generation to get for those who want an iPhone. Despite all the problems the iPhone 4 has had with its faulty antenna and location tracking database, the device remains on top at both AT&T and Verizon. Did you take advantage of the monumental price drop? Was it worth the wait? Leave your thoughts in the comments section below.